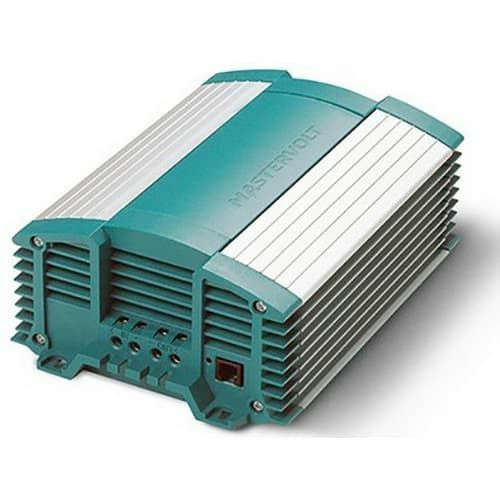 For the DC-DC converters you can use the MasterBus Serial Interface. All you need is a single cable with one connection. Your benefits: Fast and easy installation plus centralised monitoring configuration and operation of your system with a MasterView panel.